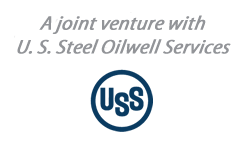 Patriot Premium Threading Services (PPTS) is a joint venture between U. S. Steel Oilwell Services and Butch Gilliam Enterprises. 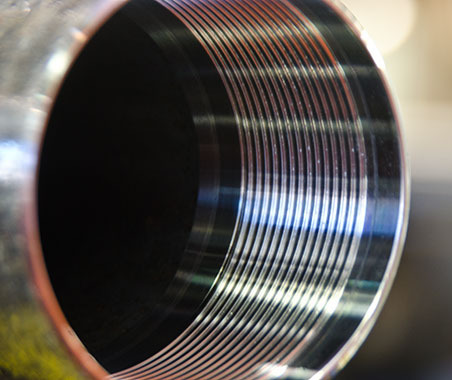 The state-of-the-art Greenfield facility is American owned and designed to provide superior quality and customer service to the energy tubular market across the Permian Basin. 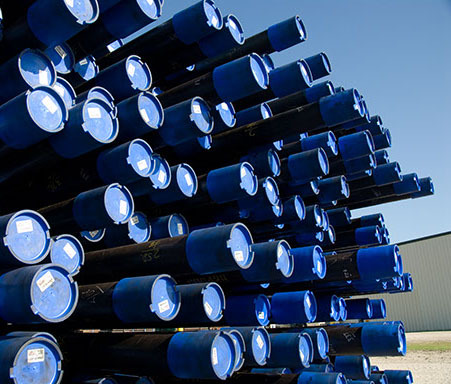 A strong local management team made up of experienced professionals that understand the needs of the market are focused on providing quality connections, repairs, accessories and rig site services to this rapidly growing market. 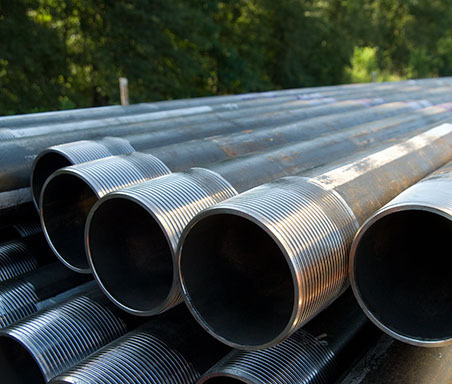 PPTS will offer U. S. Steel Tubular Products’ Premium Connections including the newly introduced USS-Liberty FJM™, which is a true Flush OD design for clearance critical applications. 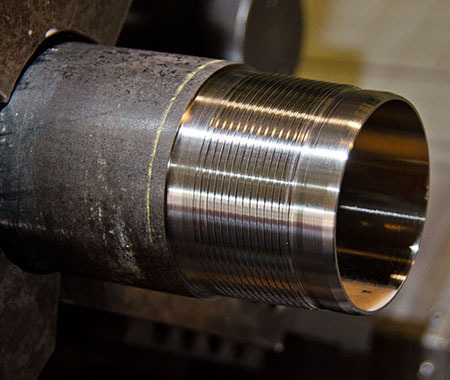 Additionally, PPTS provides repair and accessory machining of USS-CDC™, USS-CDC HTQ™, USS-PATRIOT TC™ as well as other non-proprietary threads. We firmly believe that the success of our business will be based on the level of quality and service that we provide our customers. The new state-of-the-art facility is a comprehensive service provider of accessories, repair services, technical assistance and rig site services. 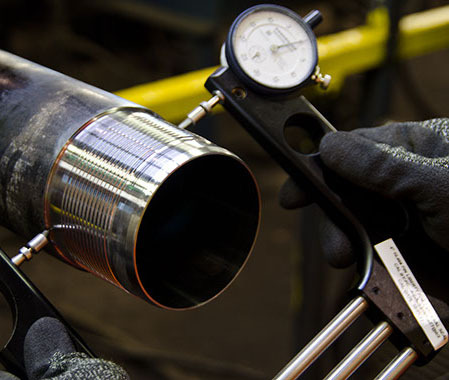 The facility’s threading capability is 2-3/8" to 11-3/4".